Home Interviews Atul Kulkarni’s B.E.S.T bus ride! 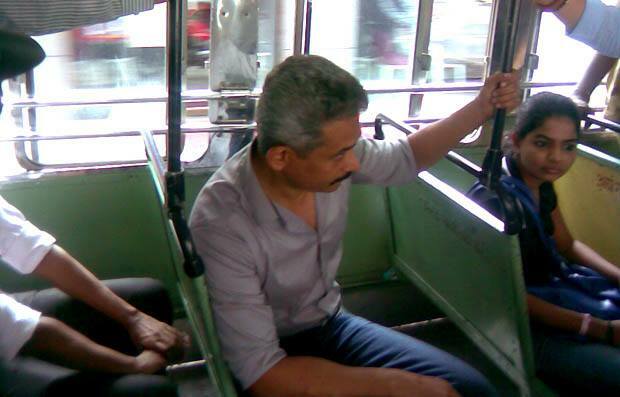 Atul Kulkarni’s B.E.S.T bus ride! 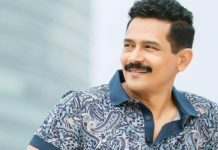 Although Atul Kulkarni is one of the biggest stars of Marathi cinema, he recently proved he is still a Common Man at heart when he took the media for a ride quite literally. 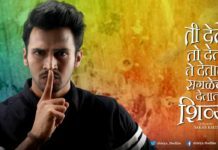 The actor hopped into a B.E.S.T bus and spoke at length about his upcoming TV show Savdhaan India – Mumbai Fights Back and his Marathi movie Popat while the vehicle took rounds of Mumbai’s Shivaji Park locality. What is your show Savdhaan India – Mumbai Fights Back about? Savdhaan India – Mumbai Fights Back will try to spread awareness on how to avoid various crimes by taking necessary precautions. We would show that despite these many crimes are taking place in our society; you can still safeguard yourself against them. We would put forth few things that would maybe help in reducing crime in Mumbai. Although such crime shows portray the true scenario and help spread awareness, they also receive criticisms from a section of the society for showing a way to commit crimes. I don’t know about other such shows so it won’t be right to comment on them. But Savdhaan India is a show that is doing well since last few months. To encourage crime is not at all the motto of the show and channel Life OK. On the contrary, we sternly speak against them. Even as an anchor, my only motto is to show how to safeguard yourself from crimes by changing your attitude. Tell us about your upcoming movie Popat. What character are you playing in it? It’s a comedy film. 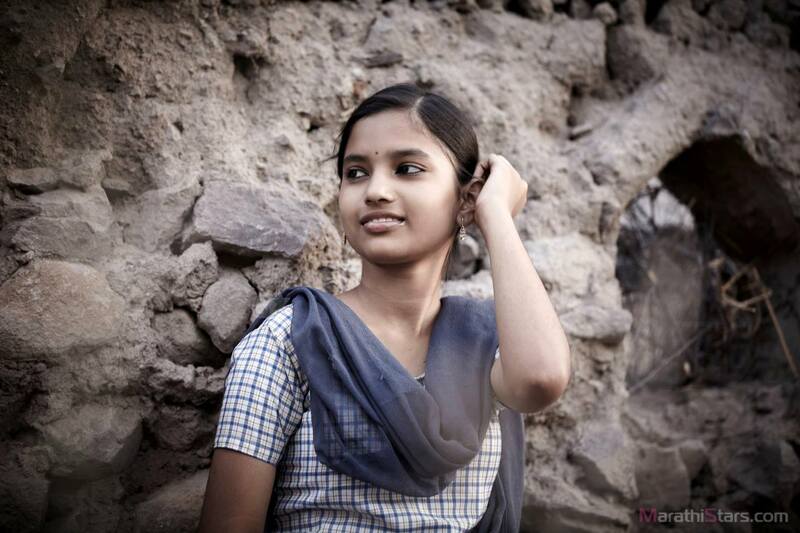 I play a photographer Dhanya who shoots weddings in a village in Maharashtra. The film is about four friends out of which three wish to make a film. The trio includes Dhanya into their project just because he has a camera. Then the story takes a serious turn. Director Satish Rajwade is known for giving social messages in a lighthearted manner. He has tried to do the same in this film too. 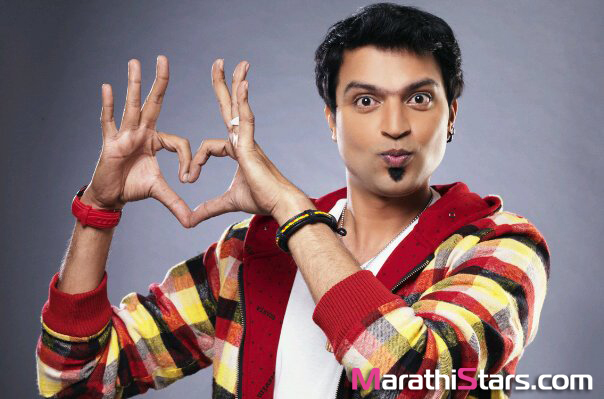 You are doing a comedy film in Marathi after a long time. Was this a deliberate decision to be away from the genre? That is not the case. Two years ago I did a comedy in Hindi called Chaalis Chaurasi with Naseeruddin Shah, Kay Kay Menon and Ravi Kissen. I would surely love to do comedy. Looking at the chances I am getting in comedy, I think people would hardly be able to see me in serious roles (smiles). Which are your upcoming films? I am acting in the remake of Zanjeer. Before you ask which character I am playing from the original, I would like to clear that the character I am playing wasn’t there in the original Zanjeer (smiles). It’s a new character inspired from the late journalist J-Dey. 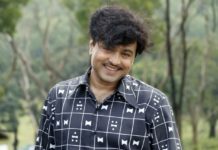 Subodh Bhave Interview: Character is More Important than the Medium! 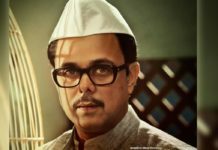 Sumeet Raghvan Interview: Dr.Lagoo was like Dravid & Dr. Ghanekar was like Sehwag! 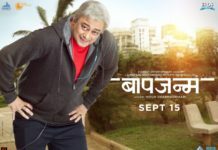 Interview: Mahesh Manjrekar invites all serious film lovers for ‘Dhyanimani’!